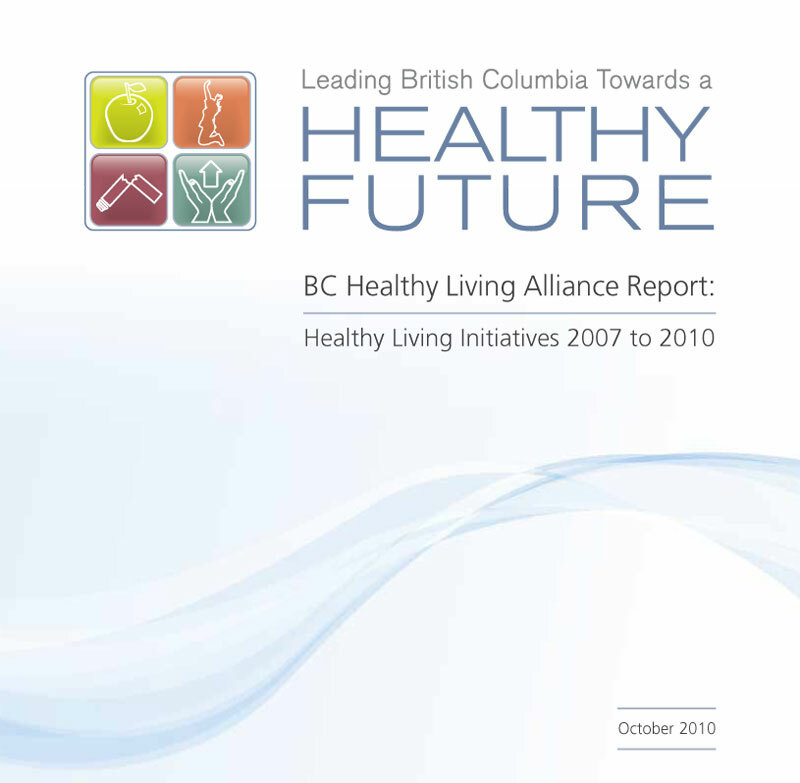 The BC Alliance for Healthy Living (BCAHL) has just released: Leading British Columbia Towards a Healthy Future a report on the successes and lessons from an ambitious, 3-year, province-wide effort to improve the health of British Columbians. In 2005, members of the BCAHL gratefully accepted a one-time grant of $25.2 million from the BC Government to deliver healthy living initiatives across the province. Determined to make a real difference, BCAHL set out to improve the health of BC’s least healthy citizens. BCAHL concentrated resources and worked with marginalized communities to remove barriers and support healthier living. Although more challenging, this approach was chosen over programming for the general public which tends to attract participants who are already health conscious. It is clear from communities’ response to BCAHL’s initiatives that they are ready and willing to engage in healthy living practices and BCAHL is committed to furthering the healthy living agenda.